Breakfast is definitely my favorite meal, I’ve been known to eat breakfast for lunch and dinner regularly. I mean what’s not to love? You can all sorts of pastries, really just dessert for a meal and no one looks at you funny. Beyond that, I love all the savory breakfast foods too. 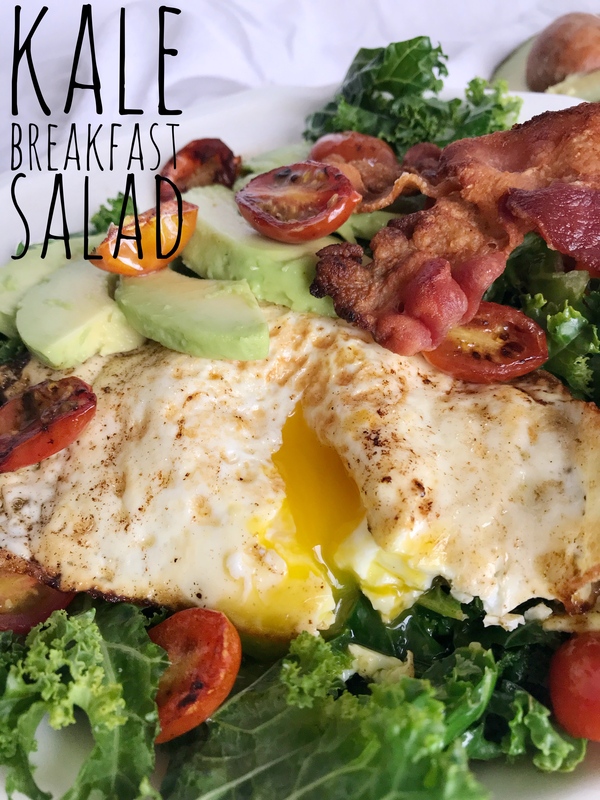 So trust me when I say that this kale breakfast salad is going to be your new favorite.